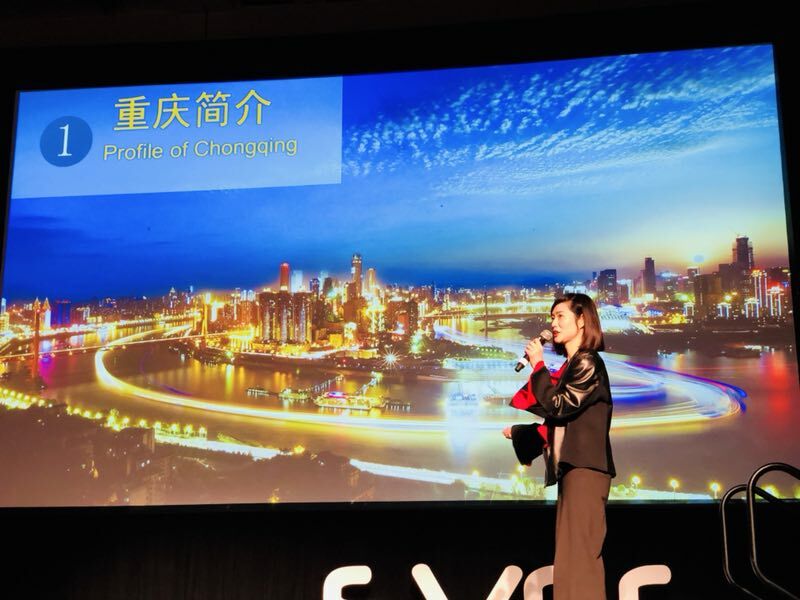 On May 2nd, at the Silicon Valley Entrepreneurs Festival (SVEF) Chongqing was presented as the first guest city. In a series of events, Chongqing introduced itself to the participants as the municipality of innovators and one of the pioneers of Chinaâ? ?s inland opening-up. Chongqing partnered with DingDingTV to produce the events and facilitate meetings with local government and business representatives. Chongqing is an economic center and a transportation hub located at the intersection between the Belt and Road and the Yangtze River Economic Belt. With its advanced multi-modal transport by road, water, rail, and air, Chongqing is a strategic anchor and plays a crucial role in the development of Western China. It is also home to 67 colleges and universities, over 1000 research institutions and more than 890,000 scientists and engineers. At the Silicon Valley Entrepreneurs Festival, the delegation presented the ChongQing Pilot Free Trade Zone. The main aim of the project is to serve as the test zone for the new mechanism of the open economy, while the end goal of the project is to build one hub, three centers and one base that will establish an inland international logistics hub. It will combine multi-modal transport, an operation center of modern service, a modern financial center to facilitate financial settlements, an inland international trade center for commodity trade, a national key modern manufacturing base that will be driven by technological and scientific innovation, and an operation center of modern services. 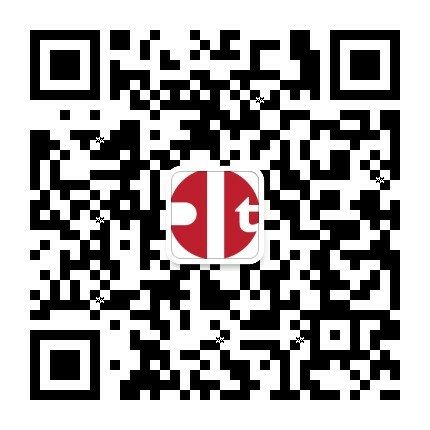 ChongqingPilot Free Trade Zone provides preferential policies for companies and enterprises that set up headquarters in the city. Companies that provide transshipment services, deal with technological research and development, support innovation and manufacture advanced equipment can enjoy a number of preferential policies. These policies include financial services facilitation, taxation and financial policies and support services. The landmark project is the Xiantao International Big Data Valley in Yubei. – an innovative eco-system that features “1+3+5+10+N” (one core, three drivers, five industrial application and 10 open platforms) together with an innovative operating system that highlights government, universities, research, industry, capital, and application. The aim of the project is to focus on the development of big data industry in order to upgrade and transform the traditional Chongqing industry of car and electronics production. Data will serve as the core resource and the source of innovation. Xiantao International Big Data Valley covers the area of 2km2, reaches the construction scale of 1.75 million m2 and has already attracted over 70 technological enterprises including Microsoft, Acer, BGI, ARM, and Qualcomm among others. Yubei is located in the north gate of Chongqing main city and is a city with many regional advantages. With 1.6 million residents, an urbanization rate of 80% and a total area of 1452 square kilometers, Yubei is a major transport hub, a developed industrial base, an emerging business area and home to a number of academic institutions, research and development facilities, and municipal technology center. It is a city with great development potential. Ding Ding TV – Silicon Valley Innovation Channel is the first Chinese American Internet TV, content and connection for global entrepreneurs. DingDing TV has been positioned as a hub, bridge, and platform for US-China business relations. Ding Ding TV co-presented Silicon Valley Entrepreneurs Festival, Silicon Valley Food & Art Festival. Branding show Innovation Dialog and Battle Silicon are the trustworthy branding for High Tech professionals and innovators in Silicon Valley and all over the world. Ding Ding TV has created 20000+ videos, connected 10,000+ companies, video reported 1000+ events, worked with 100+ Medias, traveled to 50+ cities. Ding Ding TV content is delivered to 200 million audiences globally.